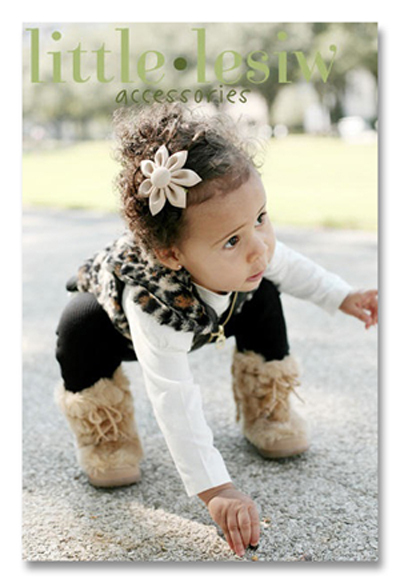 Unique and Absolutely Adorable Hair Accessories! 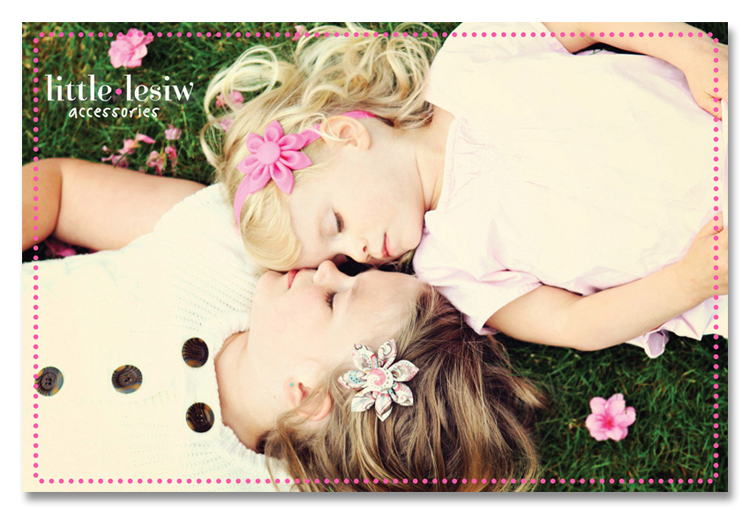 Rachel, who is also an adoptive Mom, is the owner of today's featured store, Little Lesiw. Have you ever seen her fabulous hair accessories? Click HERE to visit her website and look around at the gorgeous fabrics she uses to create these intricate hair pieces, she calls "Blooms". Rachel has offered one lucky winner $100 gift card to use in her store!! We ask that you consider making a donation of $5.00 or more. If you choose to donate, simply use our "CLICK TO DONATE" button below and you will be directed to the Half The Sky donation page that was set up for this event. Your donations are going directly to Half The Sky, which is a non profit organization that makes a difference in the lives of many children that reside in orphanages throughout China. It is also possible to enter without donating. To do that, leave a comment that includes your name and email address so we can contact you should you win. All winners must have a shipping address in the United States or Canada. You have until 11:59pm Eastern Time, December 15th to enter. Good luck to everyone and THANK YOU to Rachel for generously donating this fantastic gift card. I also wanted to give a shout out to Sara Parsons Photography, Tonya Daily Photography, and Liz Brown Photography. 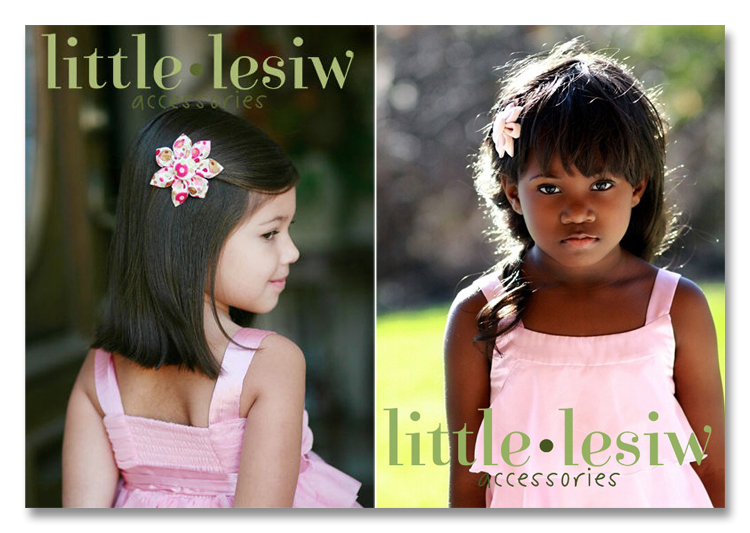 They were the photographers who took these beautiful photos of the pretty Little Lesiw models. Please be sure to check in on Stefanie and Diana to see the new items they are featuring today on their blogs. Winners from all items featured this week, will be posted on Sunday! We are getting really close friends!! If you have not checked my little thermometer, it has sky rocketed in the last two days. That goal is well within reach and it's all because of you and your willingness to help and give back to the children still waiting in China. Gosh, I am just totally blown away and extremely grateful......... Y'all are the best! With a girl in the house now, we can use this. Please count us in. there are just so adorable! Beautiful, My daughter would love these bows! I donated a few days ago.